Material High quality corrugated paperboard. Packing flat packing, semi-3D packing and 3D packing. one piece in one carton or customize.one/two/three layers corrugated carton for packing. MOQ 100 pcs. Small order accepted. disassemble,free standing, light-weight and portable allowing them to be placed in any strategic and convenient area. We have proffessional team and are equipped with advanced machine which can offer you the best price and quality. Contact me, if you are interested in this products or have any question. 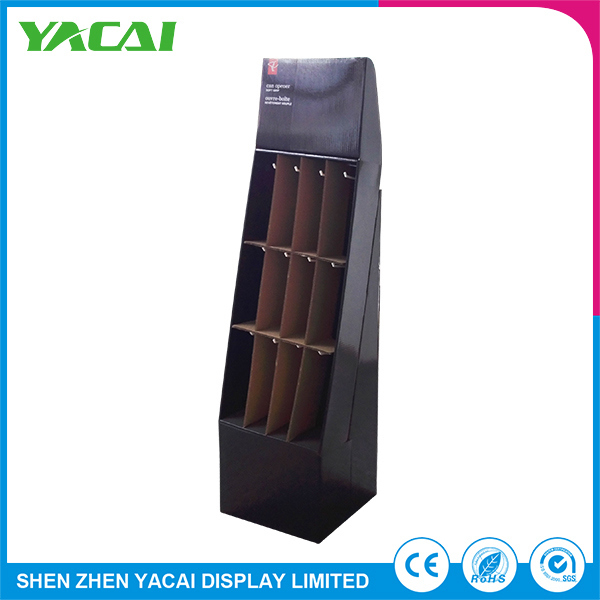 Shenzhen Yacai Display Manufacturer Co., Ltd. .Our factory covers an area of about more than 15000 square meters, mainly for paper shelves, paper display, paper display rack, paper box, paper, paper display rack, paper Duitou promotional promotional Taiwan, paper paper signs, billboards and other types of paper POP show the development and production of products. 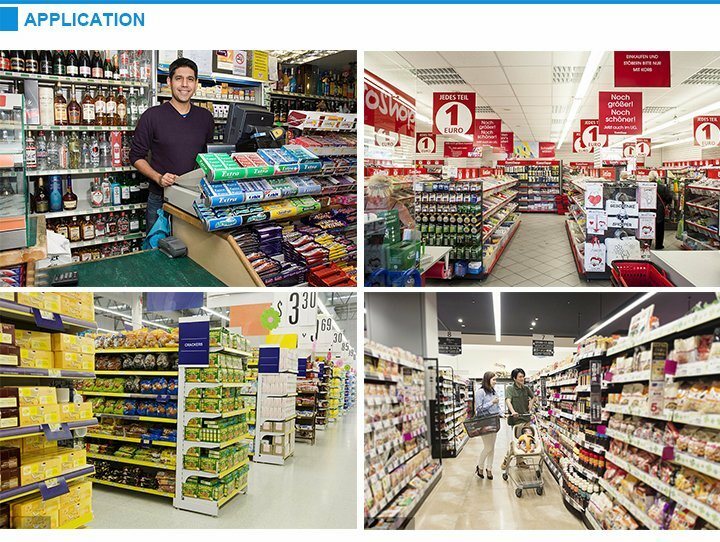 Ya Cai has good cooperation with many brands such as Coca-Cola (Coca-Cola),Kinder JINDA chocolateFindus, TCL, Changhong and so on. All the products of the company are in line with the international quality standards and environmental protection standards, the product manufacturing technology is excellent, and has been recognized by the broad market in the world. We have aÂ global sales network covering many countries such as the United States, Europe, Australia, South Korea, South Africa, Canada and Russia. 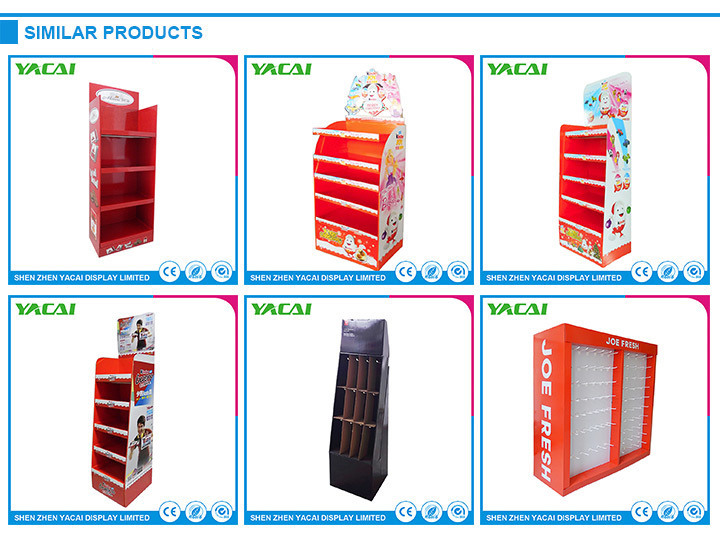 Yacai also has the confidence to provide high quality products and professional services for more brands. 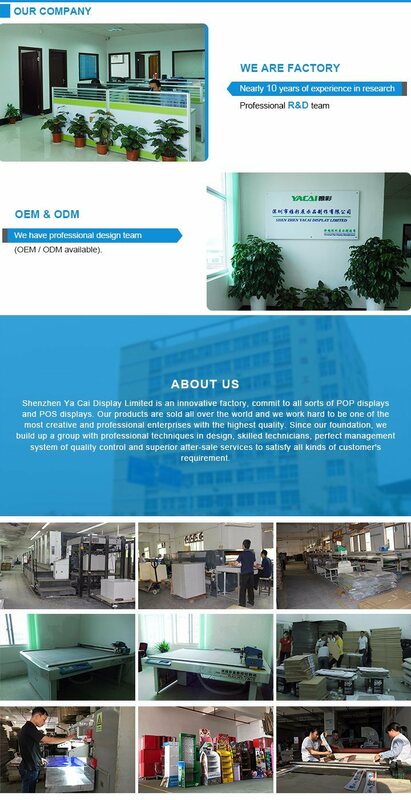 Our company has aÂ professional design team. 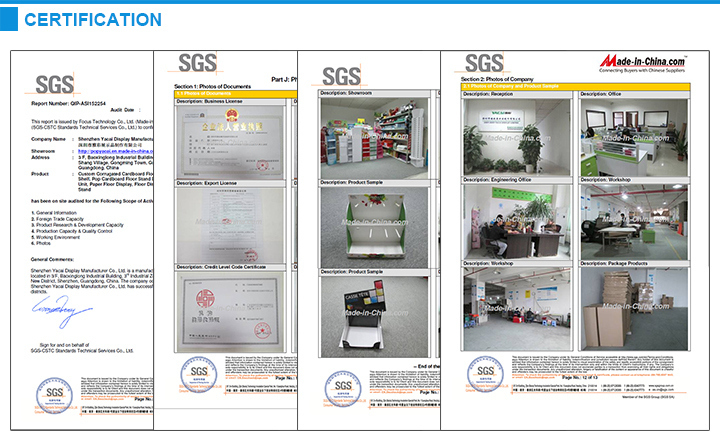 If you are interested in our products, or you want to discuss packaging and exhibition plan with us, you can contact us any time. We look forward to establishing aÂ good business partnership. A: Yes, we offer thoughtful after-sales service. Modern sideboards and buffets elevate your living spaces, bringing a unique touch of class to your home's existing dÃ©cor. These clever furnishings add so much versatility to your home, enlivening your room layout, offering better serving possibilities and adding a tasteful and subtle storage area. You can embrace the true purpose of modern buffets by setting your full spread of entrees and sides atop the beautiful surface any time you host a dinner party. So many lovely options in modern buffet tables make it easy to find something that will change the way you enjoy your favorite rooms in your home. In the dining room, a buffet table makes serving guests easier. It also adds a rich culinary air to the room â€“ especially with accent lighting overhead â€“ and gets company in the mood to eat. When the tabletop surface isn`t filled with piping hot and delicious meals, adorn it with fresh flowers to brighten up the space. Cookbooks feel right at home here.